On today's show, Shannon & Mike discuss lawmakers who say they have reached an 'agreement in principal' to avoid the next government shutdown just days away. Also, flight attendants warn of possible airport chaos if there's another shutdown. And, tweeter goes on a rampage after Jennifer Lopez's Motown tribute at the Grammys Sunday night. Then Va. 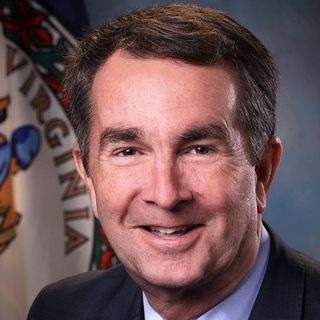 Governor Ralph Northam sits down for an interview with CBS This Morning's Gale King to explain and apologize for the ... See More scandal that has rocked his administration. Plus more.